The global life sciences industry is now worth well over $1Tn and, in volume terms, is doubling in size every ten years or so. As its tentacles reach out into new markets and towards new sources of supply, the pharma and bio-pharma sectors have never been more reliant on the quality of their supply chains. 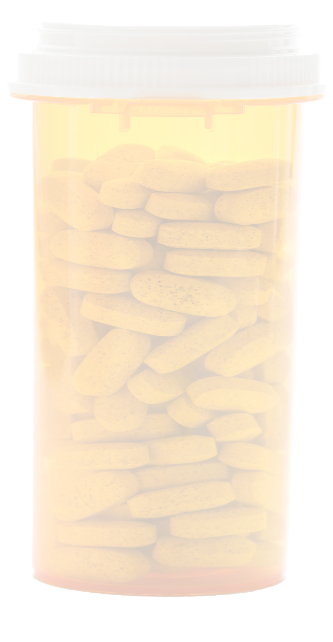 Pharmaceuticals and biologics are expensive to produce and often very delicate to move. They can be sensitive to heat, cold, light, mishandling and, ultimately, must be delivered to patients without loss of therapeutic properties. Life science businesses face a huge array of challenges and, with growing pressures to reduce costs and improve outcomes, there has never been a more pressing need for root-and-branch supply chain reform. Equally, the logistics sector is facing significant challenges of its own. New delivery models, disruptive technologies, huge supply chain security and safety issues, rising customer expectations and intensifying environmental obligations are just some of these. Rapid globalisation, new distribution channels, more external partners, and increased legislation are just some of the reasons why supply chains must become more strategically integrated. 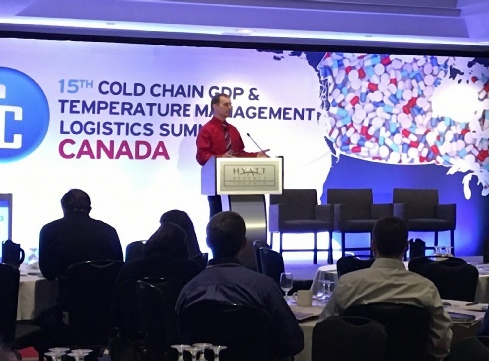 There is little doubt that pharma-logistics is entering a period of phenomenal and unprecedented transformation; one which is going to radically upset the status quo. Pharma-logistics needs to up its game. 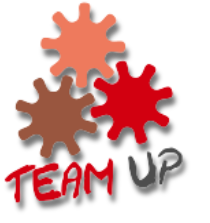 TEAM-UP has been conceived as a vehicle to foster closer collaboration and integration between pharma and logistics; two disparate groups that are inextricably linked. By promoting collaborative best-practice, by providing practical guidance and support and, by bringing enlightened parties together, it aims to encourage the formation of fully Integrated Pharma-Logistics Networks (IPLN). Integrated working creates a cultural environment and a functional platform from which practically all commercial challenges are able to be addressed more effectively. For example, the adoption of a sophisticated supply-chain segmentation strategy goes hand-in-hand with an integrated approach. Focusing on the satisfaction of the customer and getting the entire supply chain to pull as a team towards this objective is what supply chain segmentation is really all about. 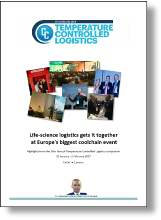 Some of the highlights of the 16th Temperature Controlled Logistics Conference held in London on January 31st and February 1st 2017. Find out exactly how many senior decision makers in pharma-logistics believe that "Building better supply chains should be a collaborative activity". 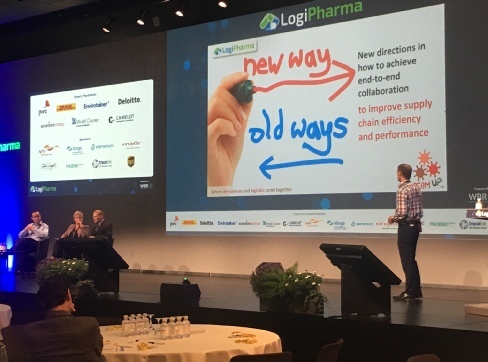 Follow this link to download your free copy of "The Supply Chain of the Future" report from LogiPharma.